Depending on the size of tree, the trellis system being used, and the desired aesthetic, different net dimensions, weights, and systems will be required. To meet these varied needs, FarmSolutions provides a range of different shade cloth types and weights. Shade cloth reduces temperature in the block and provides optimal shade for apple coloring and tree vigour. As well as providing the fabric we also work with growers to provide custom support structure designs to suit your exact needs. HDPE grades have excellent chemical resistance, meaning that it is not attacked by strong acids or strong bases. It is also resistant to gentle oxidants and reducing agents. Denser and has higher specific strength then lower density polyethylene composites. We extrude our own HDPE thread, and bond the UV stabilizer into the thread while it is still molten. 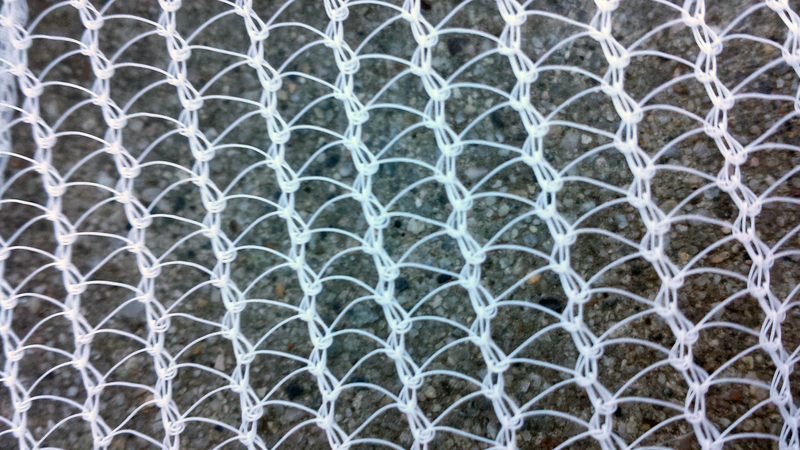 This gives our nets superior life-expectancy compared to competitor’s nets which lose their UV resistance over time as the dipped on stabilizer wears off. If you are interested in Shade Cloth, contact us and we would be happy to help you decide which product is right for you.